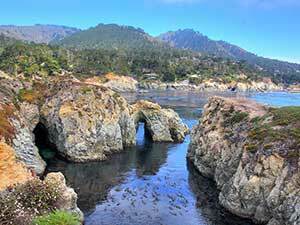 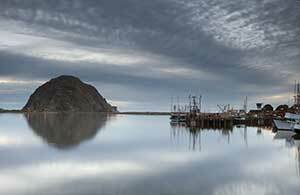 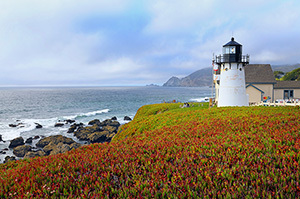 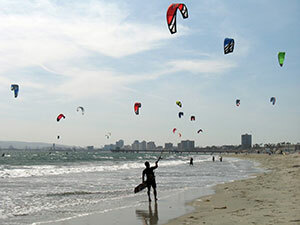 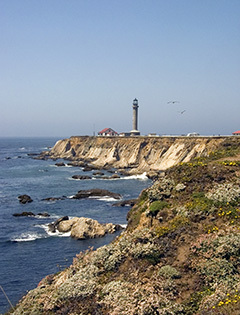 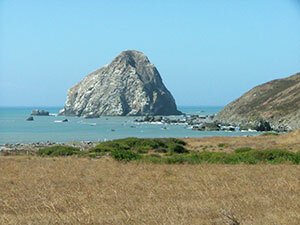 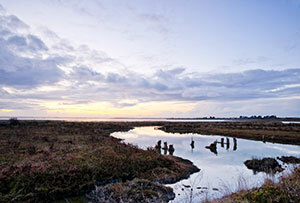 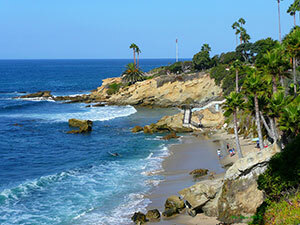 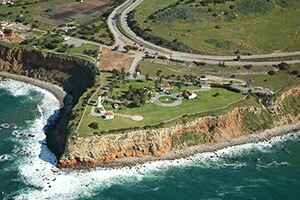 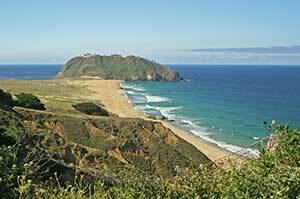 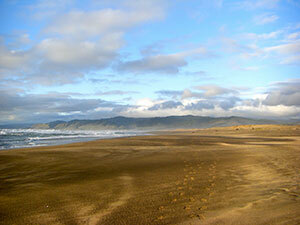 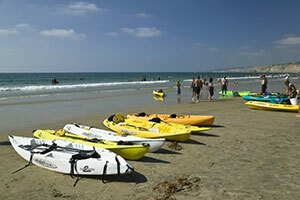 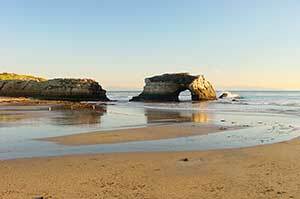 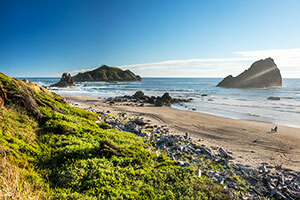 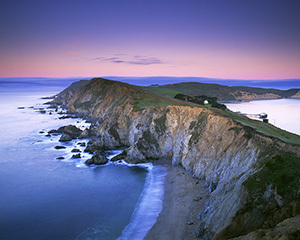 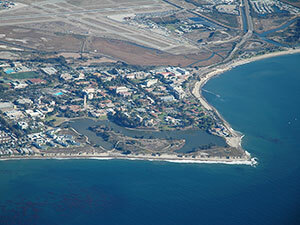 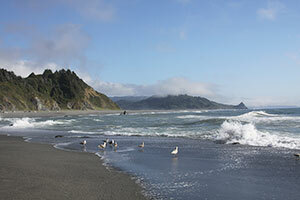 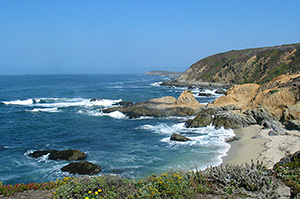 Each MPA in California is special and each provides a unique experience for its visitors. 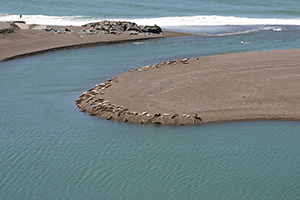 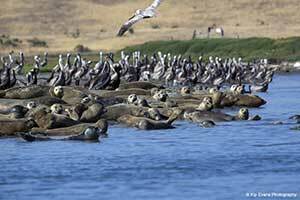 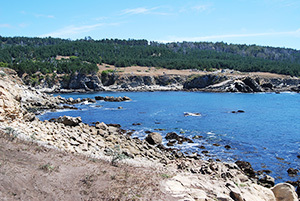 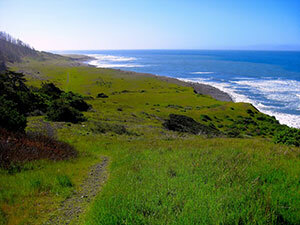 Whether it is Elkhorn Slough that attracts bird watchers from far and wide, Point Lobos known for its unmatched SCUBA diving opportunities, or Año Nuevo that welcomes thousands of visitors during the peak elephant seal season, these MPAs all deserve a visit! 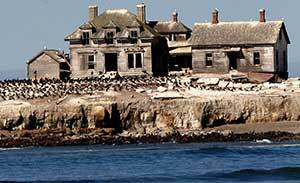 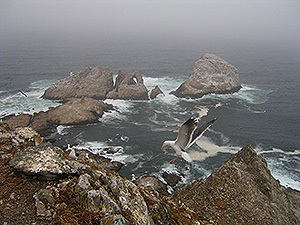 California Department of Fish snd Wildlife routinely post blogs specific to exploring California’s MPAs. 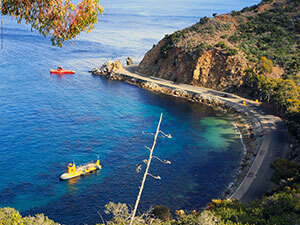 Check out the compilation here.